Digital Creativity Lab – first coworking space in Astana for designers, digital artists, video-makers and photographers! Digital Creativity Lab has been opened at Nazarbayev University Technopark in July 2017. During this time, we held the first hackaton in Kazakhstan in the field of digital marketing and more than 10 master classes in graphic design, illustration, video game development, photography and etc. In paid courses we learned how to work with Adobe Photoshop, Adobe After Effects, Blender and photography techniques. As a member you can have an open access to the professional digital equipment, which allows you to perform complex tasks in rendering, video editing and much more, there is also a recording studio. In order to use Lab's facilities, you have to purchase a membership and make an equipment booking at DC Lab website. Interactive display Cintiq 13HD touch is a graphic tablet intended for professional developers of digital content. The new iMac is equipped with a stunning display - the most advanced of all that Apple ever created, use of innovative technologies sets a new standard of power and performance. The digital SLR camera Canon EOS 5D Mark III has a full-frame CMOS sensor (36 × 24 mm) with an effective resolution of 22.3 million pixels and extensive video shooting capabilities.  Join the creative community of DC Lab! Regarding the membership purchase, workshops and master-clasess organization, feel free to contact me! Regarding the membership purchase, workshops and master-clasess organization, feel free to contact us!